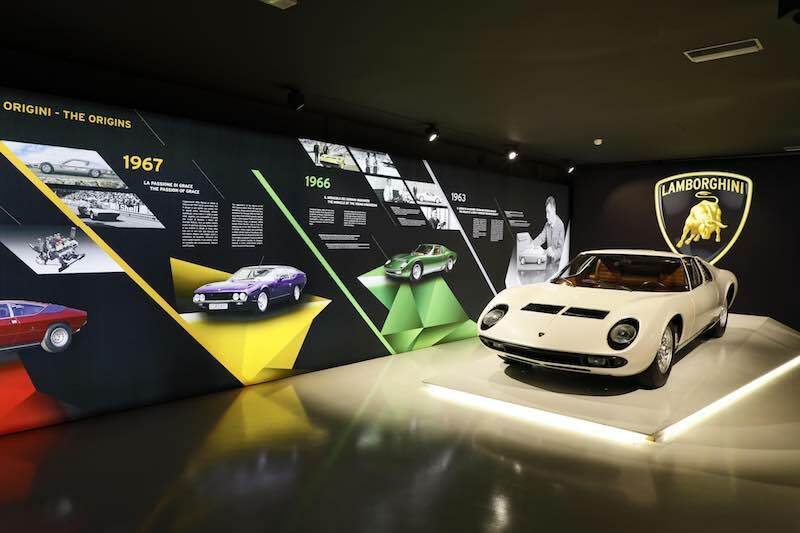 The Lamborghini Museum in Sant’Agata Bolognese saw a record-breaking number of visitors from all over the world, which reached the 100,000 milestone in 2017. 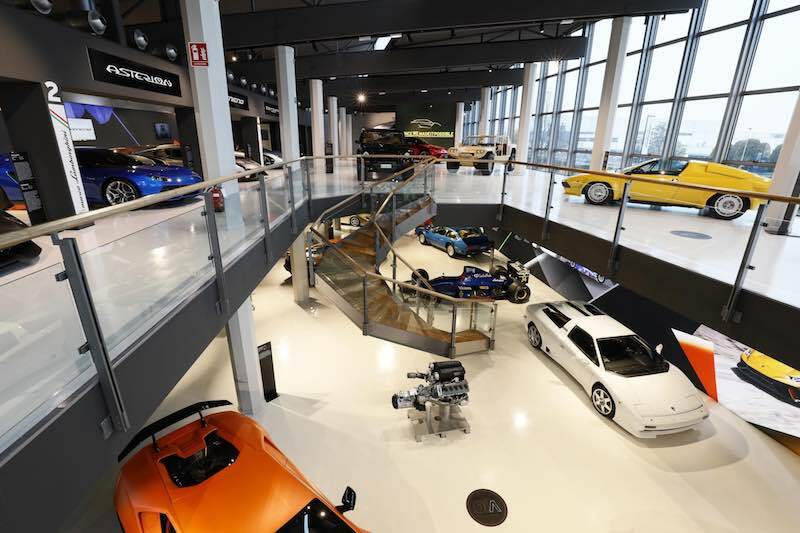 With a two-and-a-half increase in turnover in just two years, the museum space of Lamborghini has attracted aficionados of every nationality: Europe, excluding Italy (which accounts for 30 percent of visitors) is the main catchment area with 42 percent, of which Germany (9 percent), France and Great Britain (5 percent each) and Holland (4 percent) take the lion’s share. They are followed by visitors from America (15 percent) and lastly from the Asia-Pacific region (13 percent). In terms of visitor profile, 2017 saw a significant number of under-18 fans and an increasing presence of women, over 35 percent. Half of the visitors arrived between July and October, whereas the peak weekdays were Saturday, Monday and Friday. The Lamborghini Museum’s unique offer of a visit to the production lines, shut down during public holidays, certainly contributes to visitor appeal. 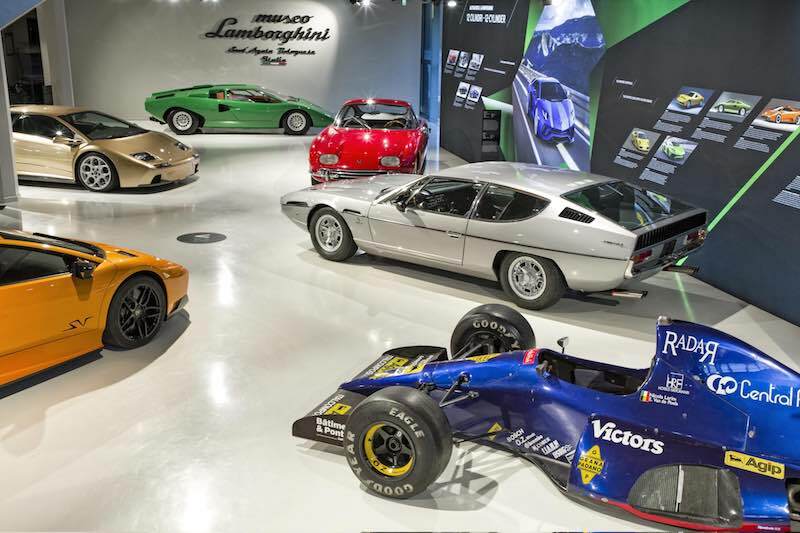 A programme of new exhibitions about the world of Lamborghini is currently in preparation. 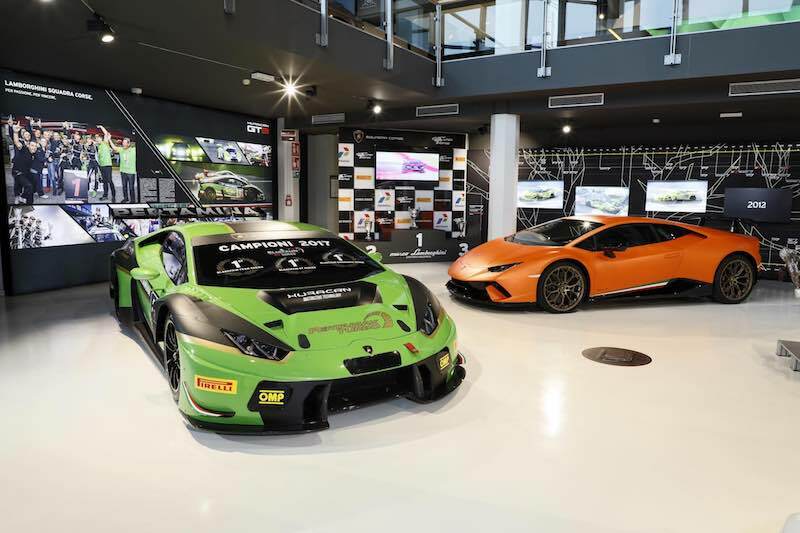 The Museum, which is located inside the company premises in Sant’Agata Bolognese, is open seven days a week from 9.30 a.m. to 7.00 p.m.
For more information, visit Lamborghini.com.